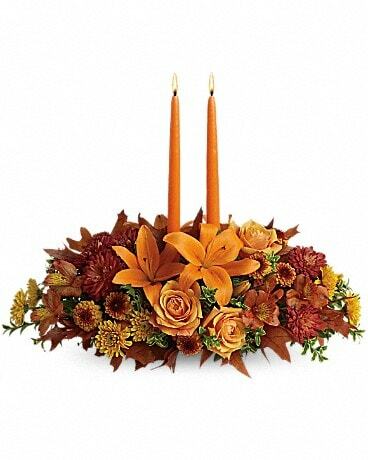 Make your special someone feel truly loved by surprising them with this extraordinary bouquet! 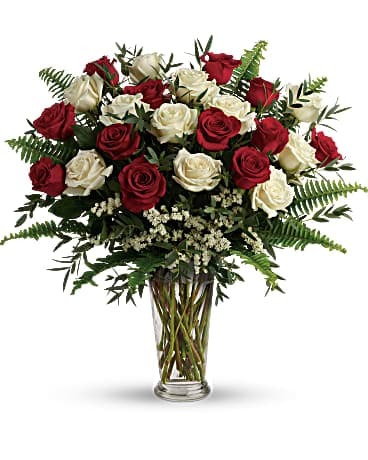 A dozen and a half red and white roses are artfully arranged in a classic vase with delicate greens. Make your special someone feel truly loved by surprising them with this extraordinary bouquet! 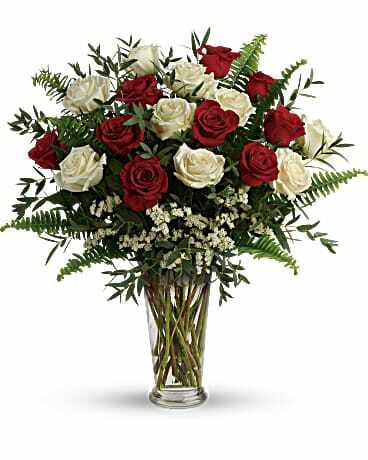 Almost two dozen red and white roses are artfully arranged in a classic vase with delicate greens. 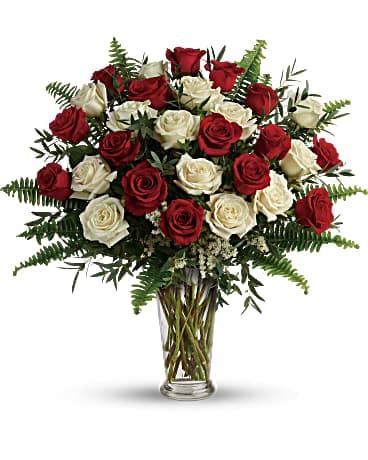 Make your special someone feel truly loved by surprising them with this extraordinary bouquet! Over two dozen red and white roses are artfully arranged in a classic vase with delicate greens.